We first reviewed this steadfast bourbon in November 2016 and both scored it slightly above average with 6 out of 10. So what new thoughts do we have 2 years later? Well it is still holding on to its age statement for now (on the back label) which has been a regular point of discussion for a number of years, but it still hasn’t really shown any improvement in its UK buying visibility. Perhaps the £30 plus price label has put off the majority of UK’s larger supermarket chains. Clearly for the ever increasing number of bourbon fans out there many of them are more than happy to pay this price, but for the average trolley pushing punter this is perhaps a little on the steep side. For us this bourbon is beginning to fall foul of the inevitable change in our relationship towards our favourite spirit. Even though this whiskey is a solid pour, has an awesome bottle and is certainly above your standard offering, in our opinion there are better bourbons available at around a similar price point. As our collections have grown larger over the last few years, Eagle Rare 10 sadly falls down on our soon to be patented “Early Evening Reach For Pour”© list. There is also another reason why this whiskey just doesn’t cut it these days. The simple reason is, Eagle Rare 17. Once you have had the opportunity to taste Eagle Rare 17 there really is no turning back to the 10 year old incarnation. You have been warned, proceed with caution. Please also pass this warning onto to your wallet. 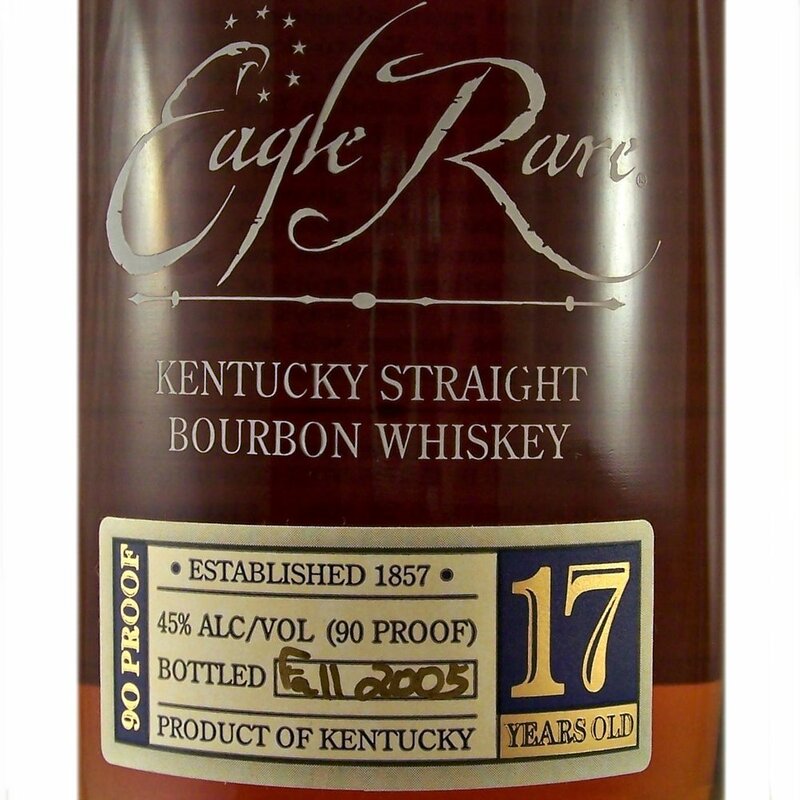 Eagle Rare 10 year old bourbon is one of the many offerings from the Buffalo Trace distillery, owned by the Sazerac company. 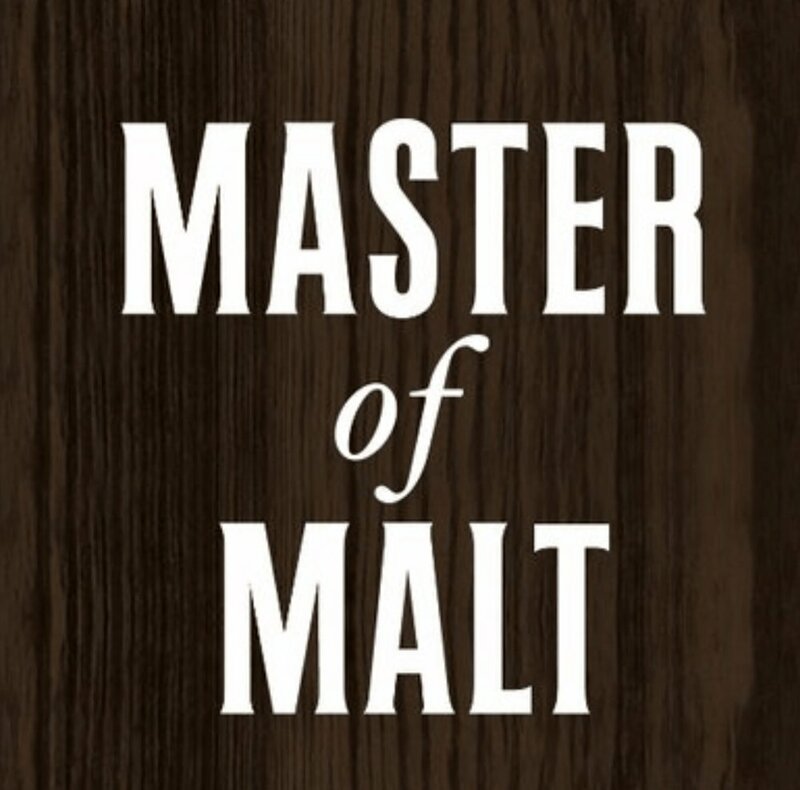 First introduced in 1975 by the late Seagram master distiller, Charles L Beam (unrelated we think to that other fellow named Beam), it was originally a higher proof release at 50.5% ABV. Today it is at the lower strength of 45% ABV but still maintains the 10 year age statement. For how much longer is open to debate. In the latest redesign of the bottle the 10 year age statement moved from the neck of the bottle to the back. With manufactures continuing to struggle to keep up with demand, we may at some point very soon see the age statement removed completely. The single barrel reference was also dropped a few years ago. Due to a change in the production method, Buffalo Trace could no longer guarantee 100% that all bottles would absolutely be derived from a single barrel. A second expression of Eagle Rare is the very much sought after 17 year old, released annually in the autumn as part of the Buffalo Trace Antique collection. A relatively easy to find in the UK second tier (in price) bourbon. It is even available in Waitrose and Asda. A stunningly complex nose with a multitude of fruits and sweetness. Alongside other recently reviewed bourbons the Gents again found it difficult to capture similar complexities in the palate which were found in the nose. Whether this is a standard observation for bourbon reviewers or as a result of our still amateur status is yet to be concluded. Its alcohol strength is well hidden and it is certainly a very easy to drink bourbon. You can definitely imagine yourself sipping this on a regular basis. We would recommend this bourbon for someone who has experienced the lower end bourbons and wanted to try something a little different - but have mixed opinions on if it is worth paying the extra money to do so. For those of you who haven’t yet listened to the corresponding podcast (why not?? ), we discuss the fact that we do not score in half points, so the scores below translate to a high 6 for Mr Pie and a low 6 for Mav.